Yellow is the color of Happiness, Joy and strength. Yellow is cute color which always look attractive in all seasons of the year.Usually people avoid to wear Yellow color on eyes because its not common but if you try it it will surely give you stunning look. 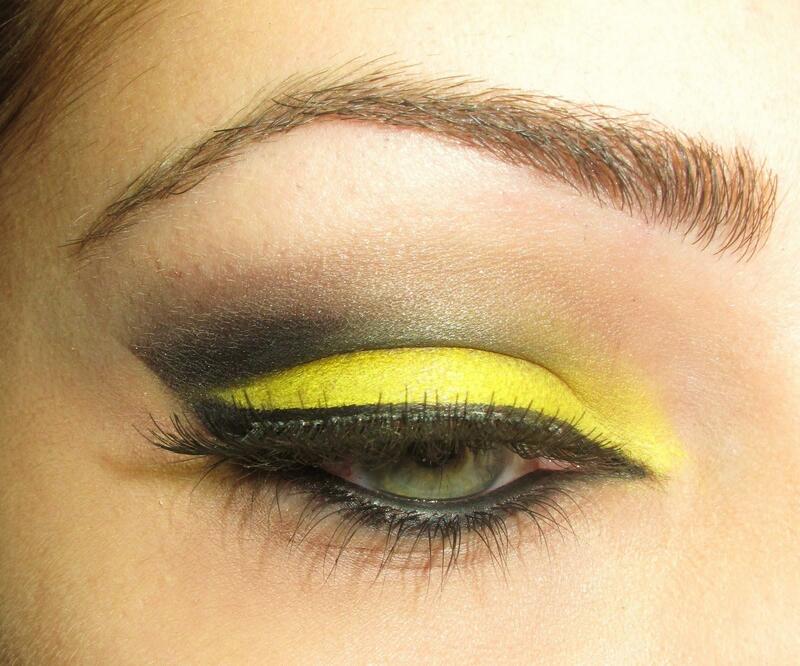 This entry was posted in Make Up and tagged Eye Makeup, Yellow Eye Makeup, Yellow Eye Makeup Ideas by Style Cry. Bookmark the permalink.